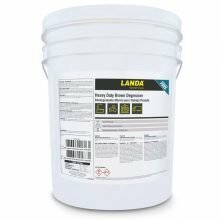 Improves the appearance of building walkways. 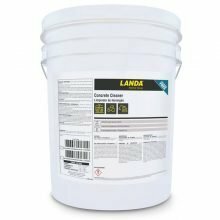 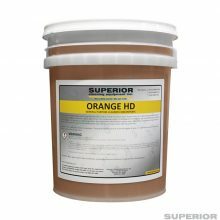 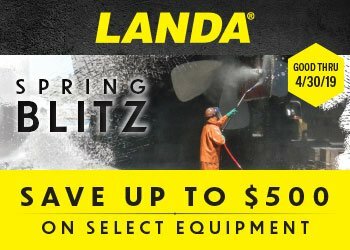 Superior grease and oil removal. 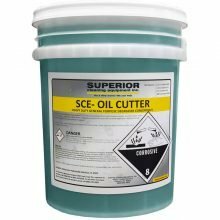 Cuts through heavy grease fast! 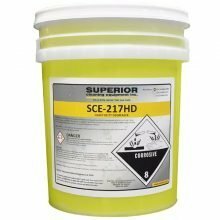 Our strongest pressure washer chemical. 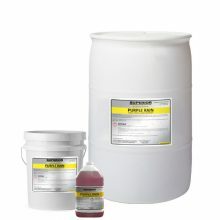 Designed to cut film, oil and grease from industrial parts and painted surfaces. 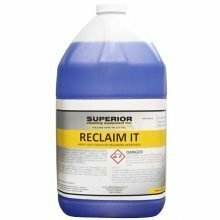 Multipurpose cleaner and degreaser that is safe on nearly all surfaces. 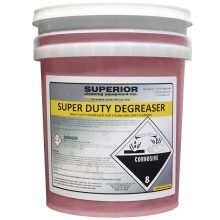 All-purpose extra heavy duty degreaser.